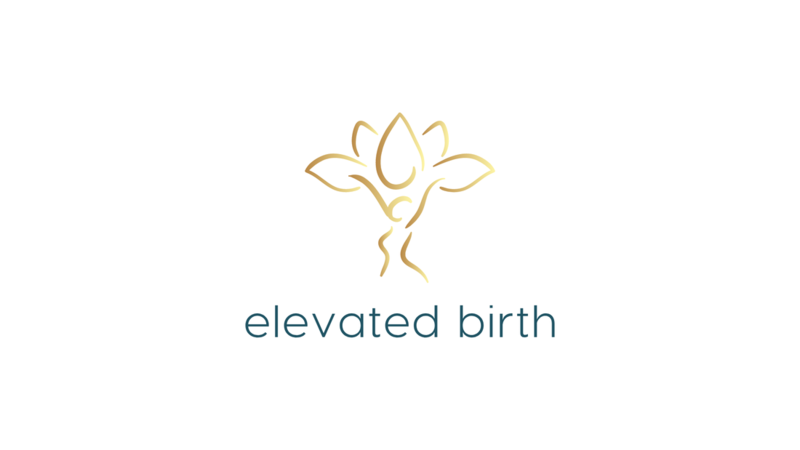 Raquel is a certified labor doula, postpartum doula, and owner of Elevated Birth. When not attending births, she writes articles on a variety of topics related to pregnancy, postpartum health, and parenting. 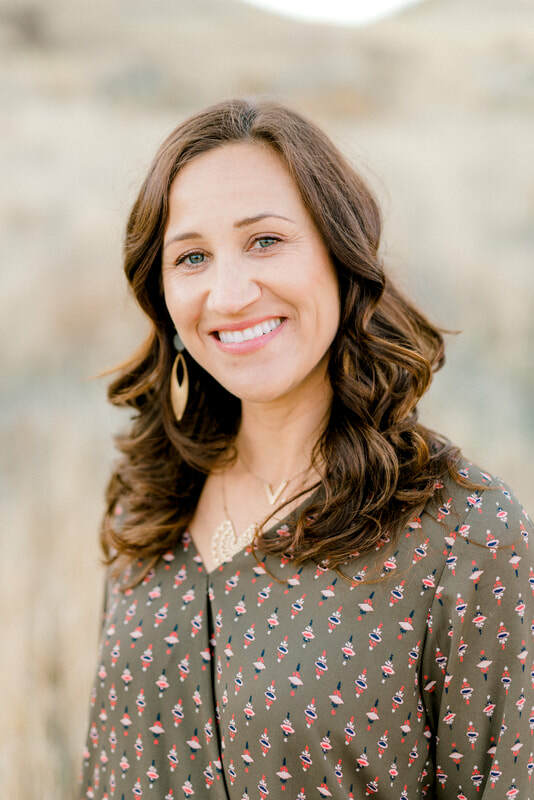 She lives in Boise with her husband and two kids, who were born with the calm and nurturing support of a doula. Raquel is currently serving as Treasurer of Treasure Valley Doulas. I am passionate about helping my clients approach birth from a position of power, instead of anxiety or fear. I love helping my clients find their own strength in birth, and to help them build confidence as they learn to care for their new baby. As your doula, you and your partner will feel informed, respected, and fully supported in your decisions as you bring your baby into the world. Through our detailed prenatal appointments, you will be prepared to make the choices in labor that align with your values. While birth can be unpredictable, or you may not know which care provider will be on call when your big day arrives, you can rest assured that you will have the continuous, caring support of your doula at all times. I serve a wide spectrum of clients, from those seeking unmedicated births to those who may require more medical intervention. I attend home births, and births at all Treasure Valley hospitals and birth centers. As soon as you hire me, I am available to you as a resource for information, emotional support, referrals, and more. I offer two prenatal meetings where we discuss your desires for birth, and I assist you in creating a detailed birth plan. I am on call for you starting at 38 weeks of pregnancy, and offer continuous support throughout your labor. I take photographs of your birth at your discretion. After your baby is born, I visit you at home to check on your well being and to answer any questions you may have about your baby or your recovery. Focus on healing from your birth and bonding with your baby, and let me help with the rest! I provide breastfeeding support, help with older children, pet care, light housekeeping and meal preparation, newborn education, and another set of hands to help with the baby so you can get much-needed sleep and rest. Fresh, healthy meals made to support lactation are prepared in your home during the postpartum period, with the option of creating a personalized Meal Train for extended support. See my website for details and sample menus. I can accommodate a variety of diets, including vegetarian, vegan, gluten free, dairy free, and Paleo. My birth clients get a discount on Postpartum Doula support. Please see my website for available packages.